Tommy was a singer and musician when first hired. He was one of two non-dancers to survive the first season cut, and was the featured male singer for the show's three year-run. Though he started with the second-string, he was promoted to the Red Team midway through the first season and remained on Roll Call thereafter. Thomas Alden Cole was born in Burbank, but grew up in La Cañada, California; his father worked for a newspaper and his mom was a professional guardian, who watched over the welfare of child actors. He has one brother, John, who is five years older. 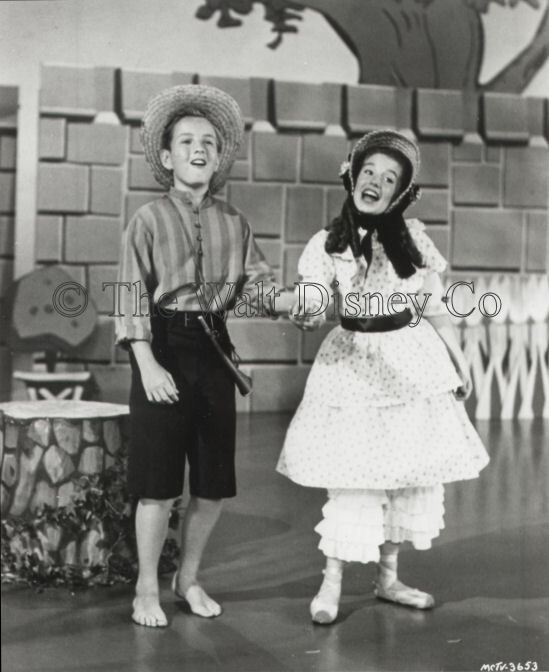 He had performed in amateur contests, both playing the accordion and singing, but his professional work was limited to a TV appearance on The Ray Bolger Show and performances in small clubs. Tommy auditioned for the show as an accordion player in a western band, but was hired for his singing skills. He later said that he never touched an accordion again. Tommy was initially assigned to the Blue Team, his lack of dancing skills keeping him out of Roll Call. But the directors soon found he was a fast study, cooperative, naturally relaxed on-camera, and more important, was the only male who could match Darlene Gillespie in singing. Starting as rivals, they eventually adjusted to each other and made a couple of recordings together, though they weren't quite the romantic couple studio publicity suggested. But Tommy did start taking voice lessons from Darlene's teacher, Glen Raikes. 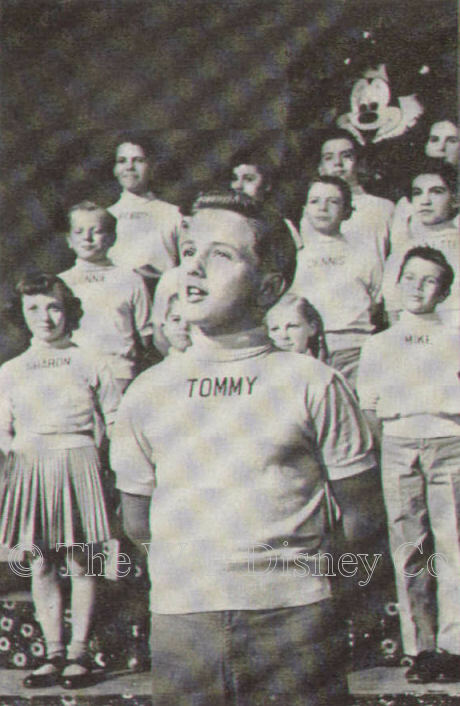 By the time the show debuted on television in October 1955, Tommy had made the Red Team. 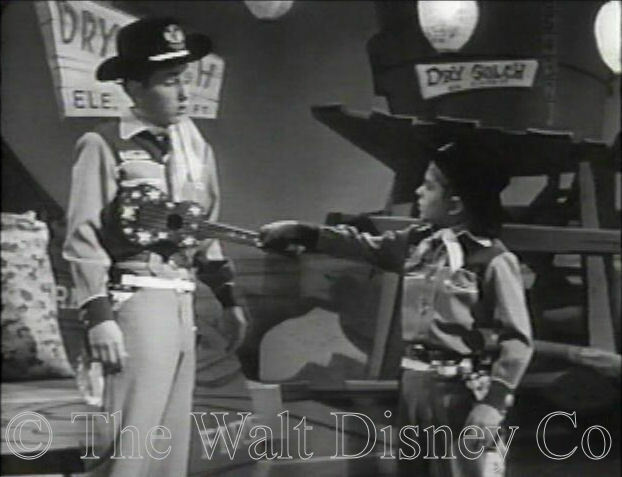 New director Sid Miller made the ten kids who were held over from the first season do solo auditions in January 1956. Tommy's dancing skills were his weak point, so he worked for two months with Burch Mann to bring them up to snuff. He then reauditioned, and eventually, got a new contract at the old pay. The producers used this dodge with certain performers to avoid having to pay the raise due them for re-signing the original contract. Tommy was very aware of his contract terms, and this early example of unfairness inclined him towards a labor perspective. 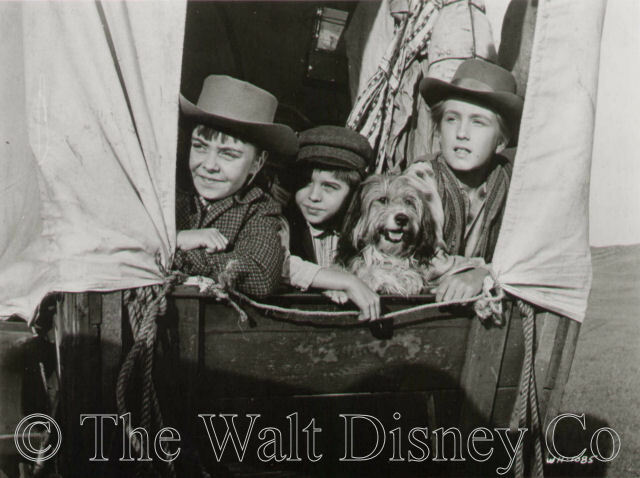 In the spring of 1956, Tommy took part in the making of the Disney movie Westward Ho, the Wagons! 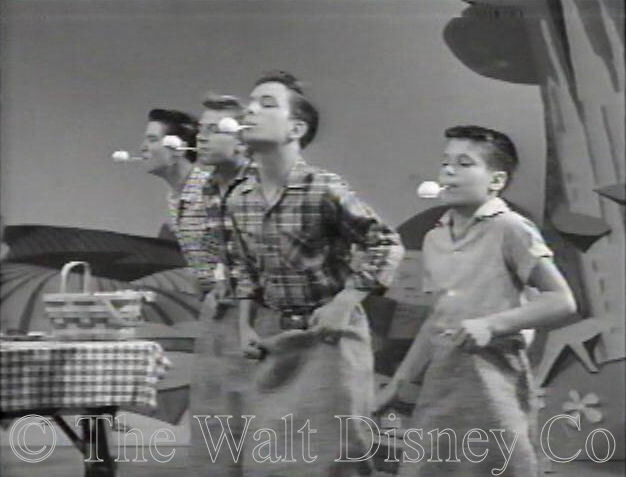 The film was heavily promoted on the show, but Tommy and fellow Mouseketeers Doreen Tracey, Karen Pendleton, and Cubby O'Brien had few scenes, and fewer lines. Tommy really came into his own with the second season. 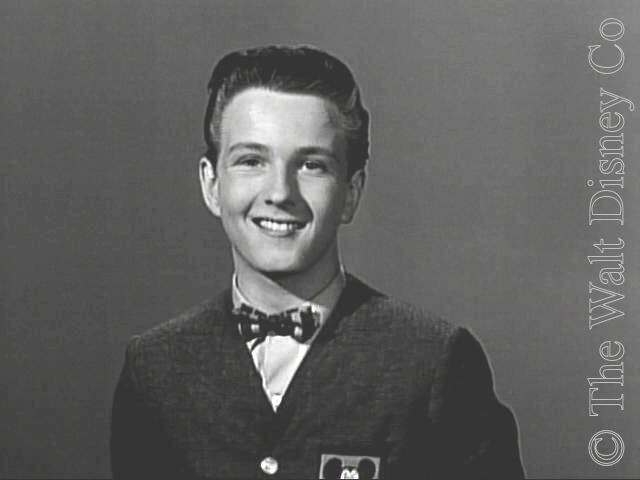 He was in Roll Call, which now featured singing and acting as much as dancing, and his own dancing skills were steadily improving. Studio publicity made much of his novice status in this area, and the club magazine even featured an article showing him learning steps from some of the girls. He also did some voice-dubbing work for the Danish-made serial Boys of the Western Sea. 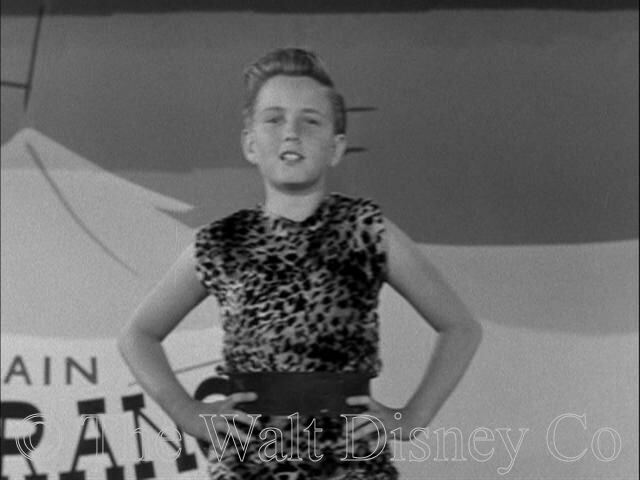 Tommy gained even more exposure in the third season as one of only three males in the opening and closing segments of each day. 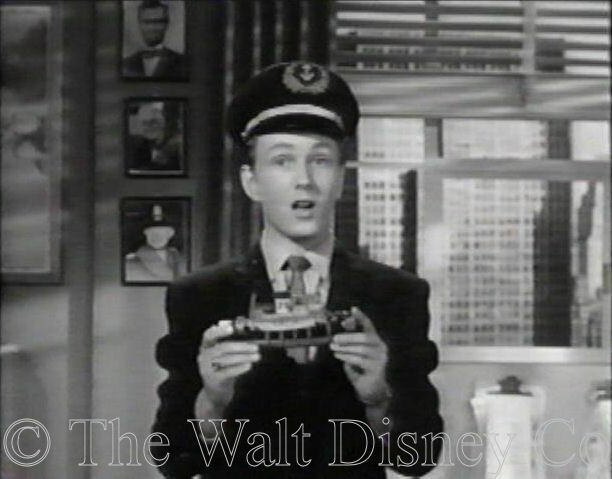 He also served as host and narrator for some two dozen newsreel specials. 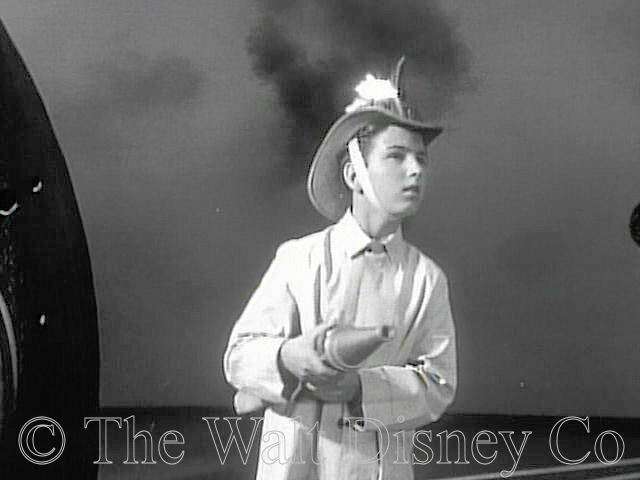 He had a bit part in the Annette serial, and took part in the Disneyland 4th Anniversary episode. 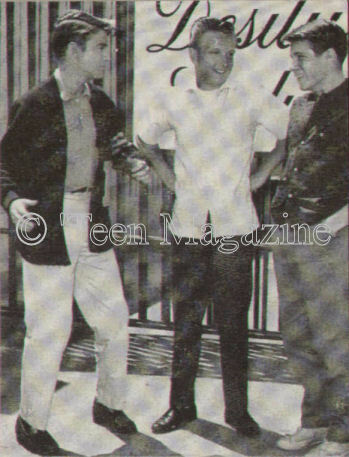 When the show stopped filming, Tommy first returned to public high school, then transferred to Hollywood Professional School, while pursuing a singing career. 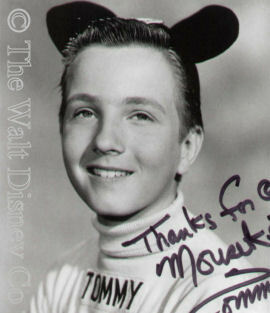 Tommy went to Australia in May 1959 with the Mouseketeer tour led by Jimmie Dodd. 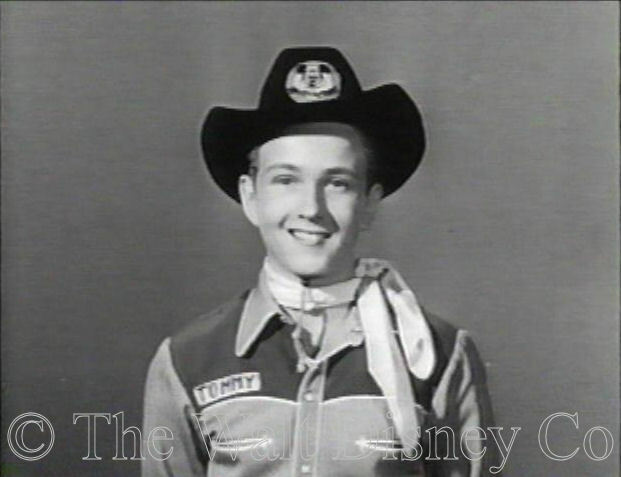 Tommy was so successful there that he went back later the same year with the Jimmie Rodgers show, then returned again with the Mouseketeers May 1960 tour. 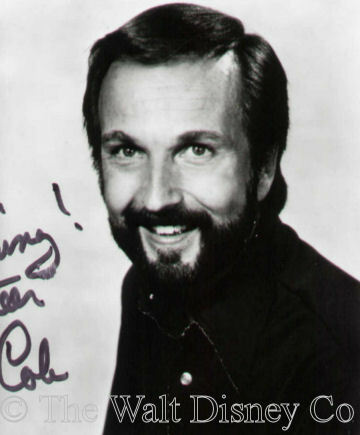 He eventually received a junior college degree, while maintaining a high profile on the teen nightclub circuit. 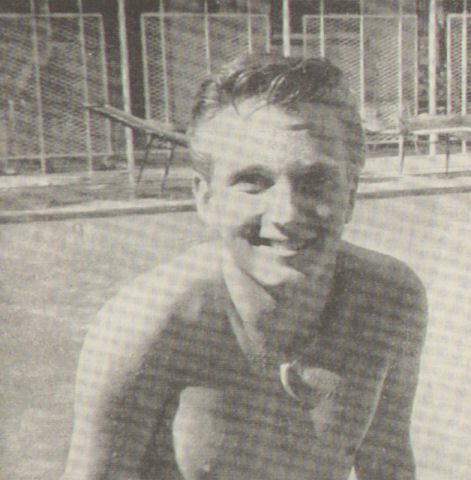 After serving a six-month hitch in the Air Force in 1963, he had a bit part on Leave It To Beaver, and regularly appeared with the 'Teen Magazine sponsored variety troupe up to about 1963. But the British invasion of 1964 spelled an end to the careers of smooth balladeers like Tommy, who decided to switch to behind the camera. Tommy had done some episodes of My Three Sons, and had become friends with the show's makeup artist, who started teaching him the craft. He became a apprentice make-up artist himself, working first for ABC, then NBC, then free-lancing as his mastery progressed. 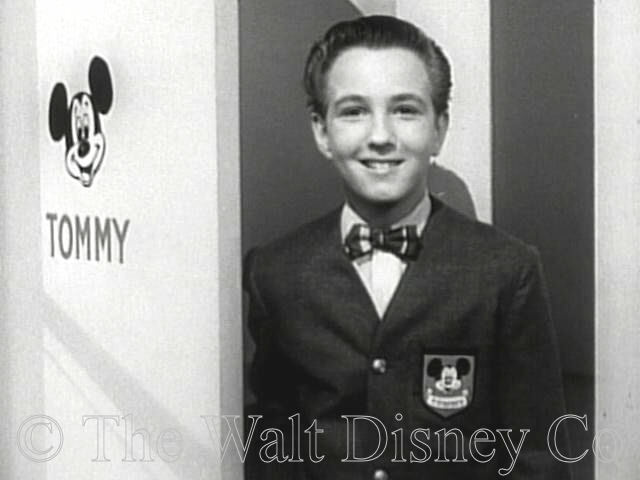 After being nominated in 1975 and 1977, Tommy won an Emmy for makeup design in 1979, the only Mouseketeer to ever win a major show business award. He has since been nominated for Emmy awards several more times, most recently in 2000. While still singing, Tommy had gone to Korea as part of a Johnny Mathis tour, and there met his future wife, Aileen, a dancer, who was with the USO. They were married soon after she returned stateside, and have two children. 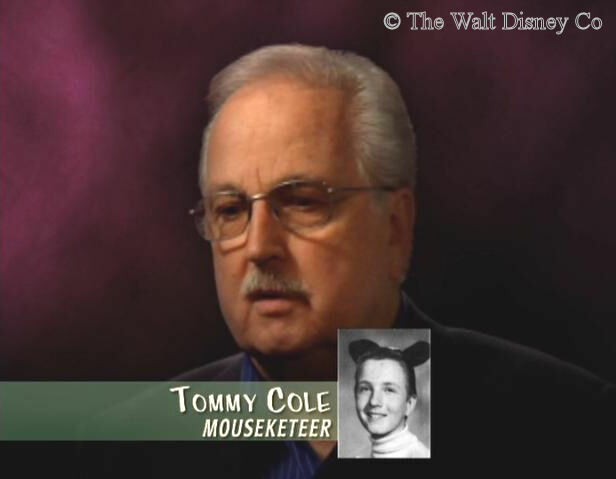 Tommy is still on good terms with most Mouseketeers, is trusted by them all, and often serves as a spokesman or coordinator for the group. He is also active in his craft's union activities, another venue for his networking and mediation skills. He is continually busy with makeup work for television series, and though he has appeared in some reunion shows, he usually is too busy working to take part in many personal appearances. 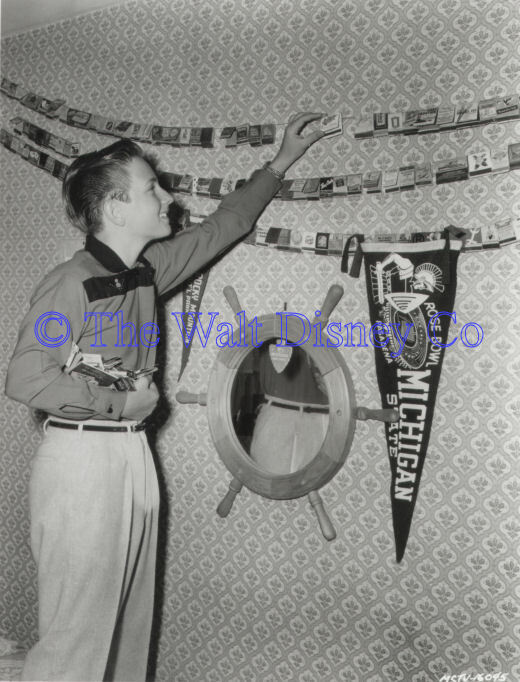 He did make the 50th Anniversary Celebration, however, declaring that he was happy to be wearing the mouse ears, since they now hide his bald spot.